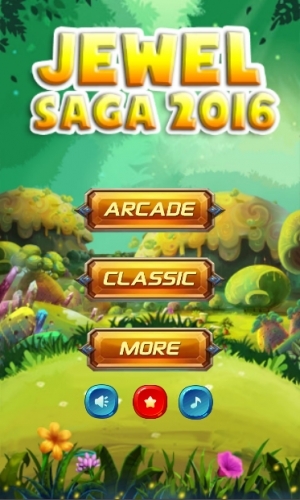 What makes Jewel Saga 2016 fascinating? 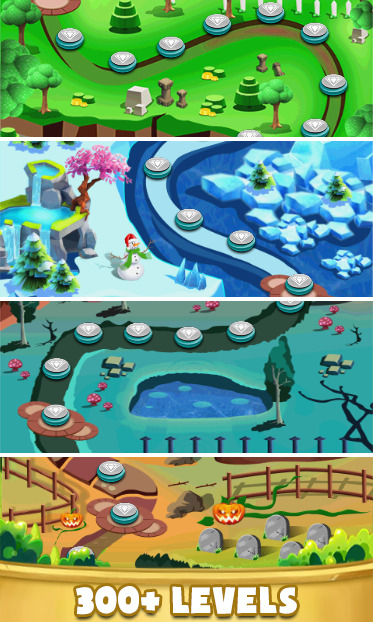 Jewel Saga 2016 is an ultimate classic match-3 puzzle game with addicting gameplay and challenging missions. 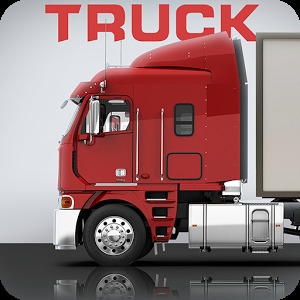 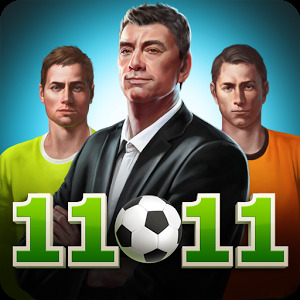 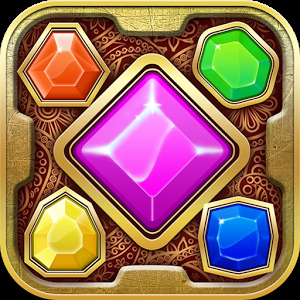 Swap and match jewels your way, show your best strategical moves to get highest scores and pass more than 300 fascinating levels. How to play Jewel Saga 2016? 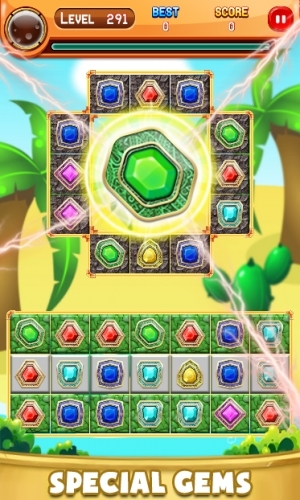 – Match 3 or more jewels of the same color in a line to crush them. 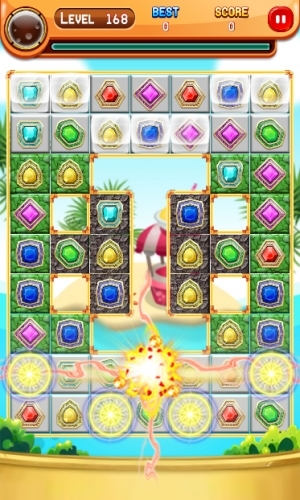 – Match 4 jewels to create special lightning jewels blast bomb. Jewels blast bomb can destroy all jewels around it. – Match 5 jewels to create special rainbow jewels. 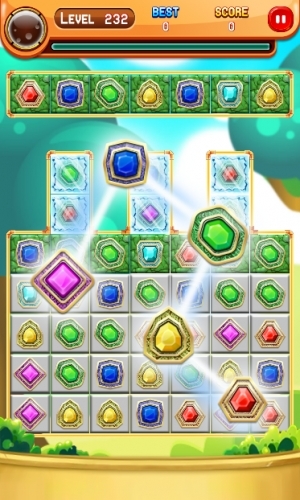 Rainbow jewels can destroy all jewels with the same kind of selected jewels . 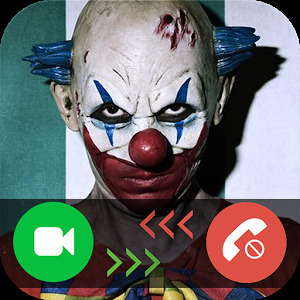 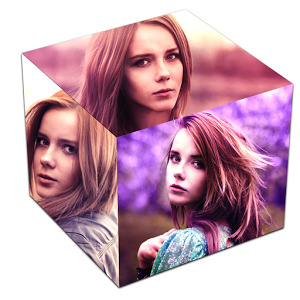 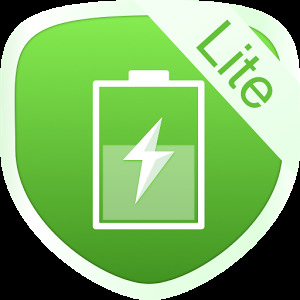 Jewel Saga 2016 is totally FREE now and forever. Let's relax with it now.